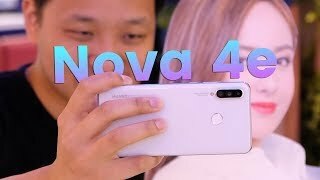 Huawei’s Nova 4e design has not that much to talk about because nothing much has been revealed about it. But hopefully, the design will be an attractive one like its predecessor. 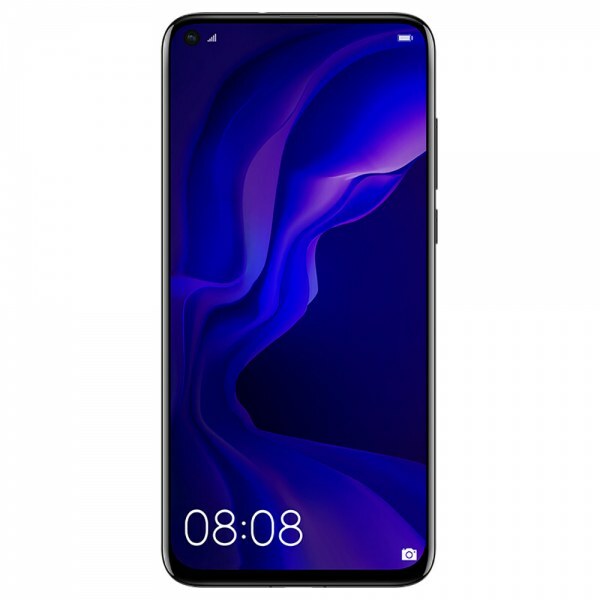 The display size of the Huawei Nova 4e’s will be 6.15 inches that will fully support the HD+ resolution. As for as its specs are concerned, the smartphone will be powered by Kirin 710 chipset. It shows that kirin 710 is more efficient. Huawei 4e is facilitated with a triple rear camera setup. Though no sufficient information is revealed about the main camera yet the teaser confirms a 32 megapixels selfie camera. Huawei Nova’s 4e will hit the market with a rear-mounted fingerprint scanner as it can be seen in the render very clearly. The in-display fingerprint scanner is the trend of the day, yet Huawei Nova 4e prevail the same pattern which might be the only lacking you will notice in this upcoming handset.